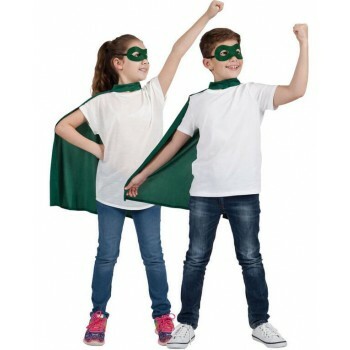 Space heroes unite! 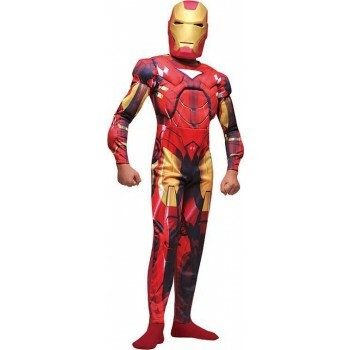 In this section, Iron Man meets Captain America- and your little one can become him! 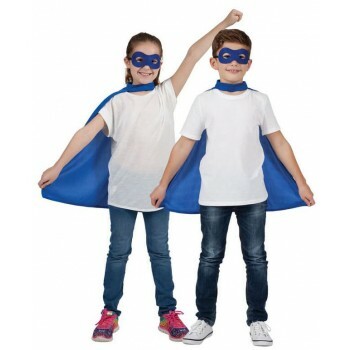 Our Super Hero Cape and Mask Costume is perfect for any child. 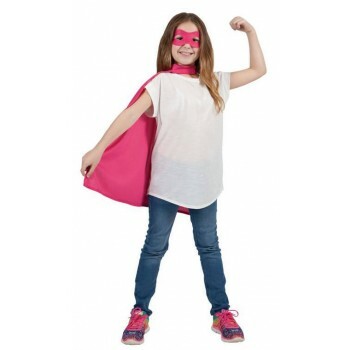 Simple and easy to wear over anything, slide the mask on and a cape over the neck, and your superhero transformation is complete. 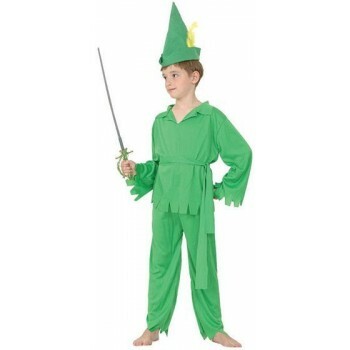 Here at Boys Heroes Fancy Dress Ideas, your little one can become Robin Hood instantly! 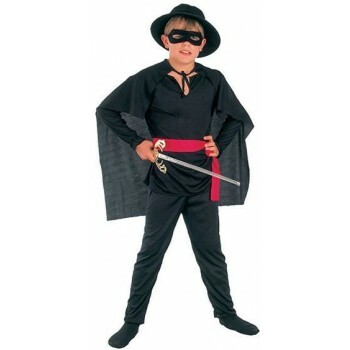 One timeless hero that never fades is Zorro- that outfit is available here at Boys Heroes Fancy Dress Ideas! 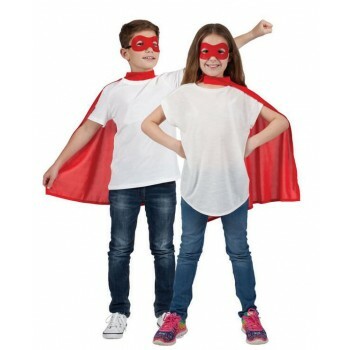 Try the Bandit Fancy Dress Costume for an instant theatrical display that will have your little swashbuckler totally happy! A black hat and black mask mark the first step of the transformation. 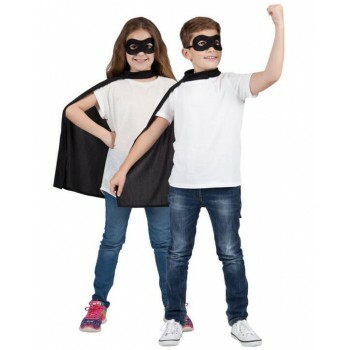 A full body black outfit with black cape make up the main part, finished with a bright red belt and dashing sword to complete the look.